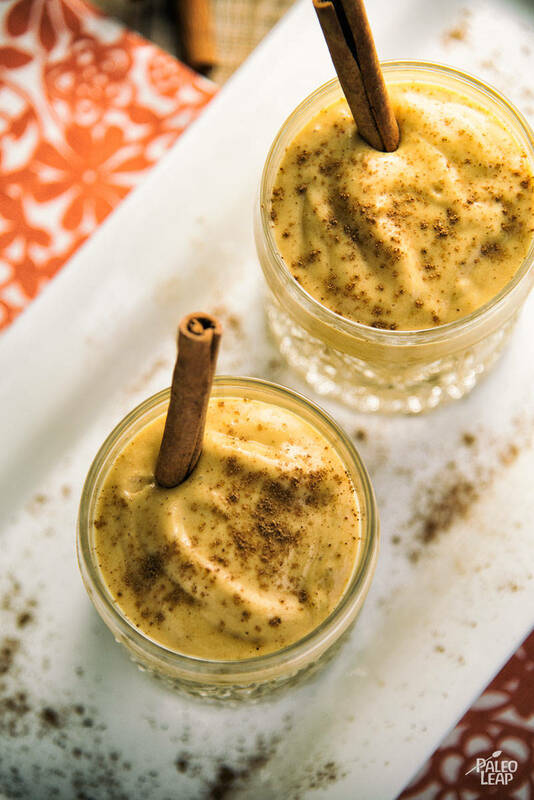 Whether you’re in the middle of summer or entering the fall season, when the craving for a pumpkin smoothie hits, turn to a healthy, homemade smoothie made with real pumpkin puree. If it’s the fall season, pumpkin spice drinks and treats are hard to miss. If you’re craving some sweet, spicy pumpkin spice treats, make your own! Pumpkin itself is nutritious — it’s full of Vitamins A, C, E, and K, and also contains iron, magnesium, potassium, and manganese. If you’re looking for canned pure pumpkin puree in the grocery store, look at the ingredients and be sure that the only ingredient is pumpkin. Often, pumpkin puree is filled with sweeteners, but in pumpkin recipes (like this one and this one), you can add your own sweetener, or none at all. Lastly, pick up a pumpkin pie spice blend at the grocery store, or make it yourself. Generally, pumpkin pie spice is a combination of cinnamon, ginger, nutmeg, cloves and cardamom. Enjoy this pumpkin smoothie as a quick breakfast and add in some protein powder, or as a treat or dessert. 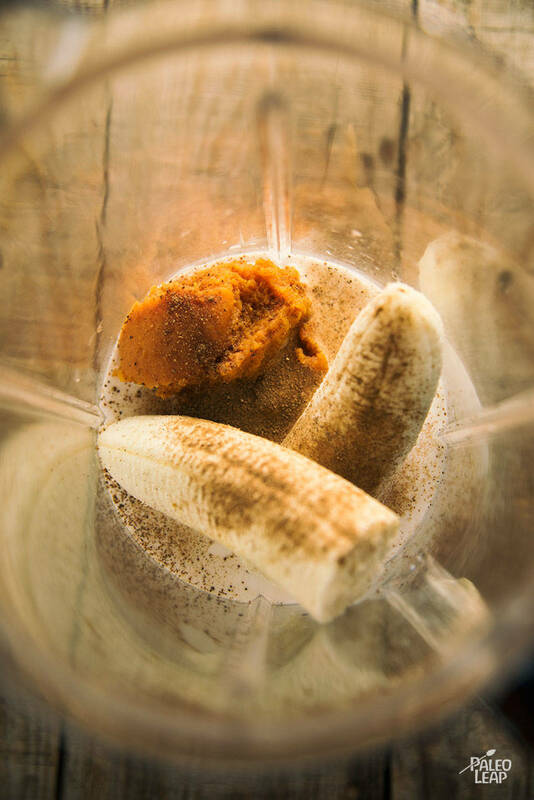 In a blender, add the pumpkin puree, banana, almond milk and pumpkin spice. Pulse until well mixed; add the ice to the smoothie and continue pulsing until completely smooth. Serve the smoothie with a pinch of cinnamon on top.